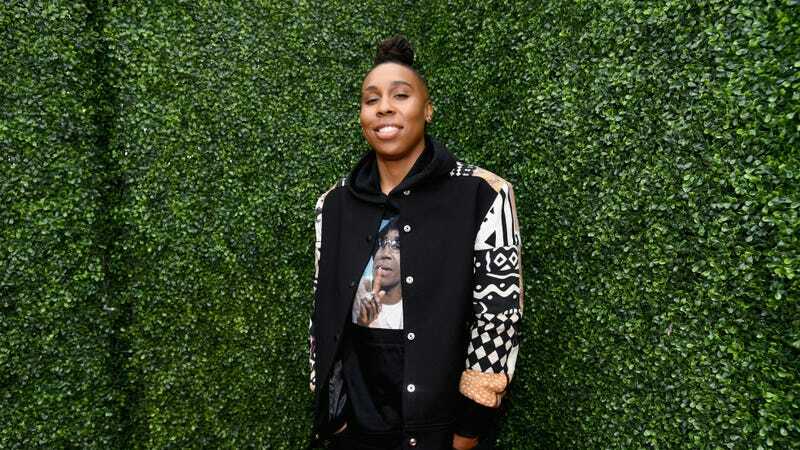 Lena Waithe became the first black woman to ever win an Emmy for Outstanding Writing For A Comedy Series last year, so Showtime has wisely decided that it would be a good idea for it to keep her around. Waithe is the creator of Showtime’s The Chi, and according to Variety, she has also just signed a first-look deal with the premium cable network that will give Showtime dibs on any other comedy or drama projects she develops through her Hillman Grad production company. In a statement, Showtime’s president of programming Gary Levine said, “We fell in love with Lena’s voice when we ordered her pilot for The Chi three years ago, and we have watched in awe at her powerful impact on our industry and our culture.” He also referred to her as a “creative force of nature,” so it’s clear that Showtime is a big fan of what Waithe is doing. Speaking of things she’s doing, we just reported last week that she’s writing the script for Queen And Slim, a drama film starring Daniel Kaluuya about a couple on a first date that accidentally kills a police officer.